Don’t worry if your vehicle breaks down. Our professional crew provides immediate roadside assistance and round-the-clock towing services when you're in need. We’ll tow your vehicle anywhere you like, or keep it safe at our secured lot. 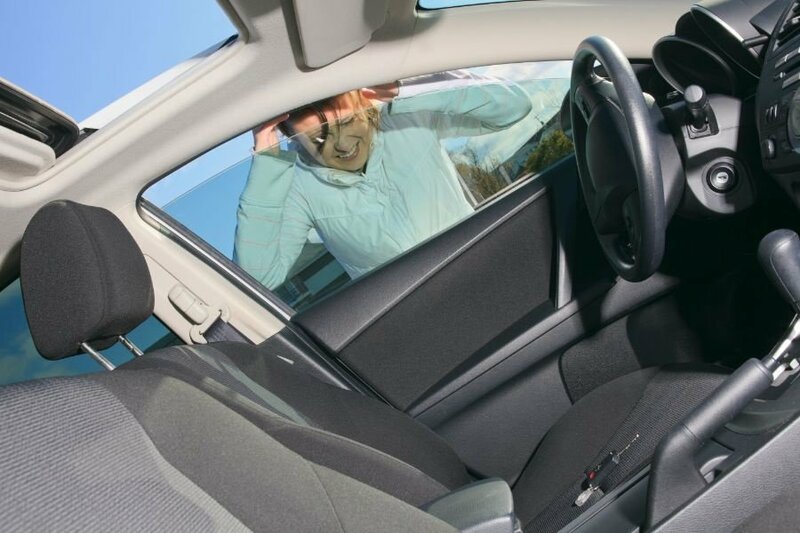 Don't fret if you have locked yourself out of your vehicle. Tri Power Towing & Recovery offers professional lockout services. Our professionals can help you get back in your car, even if you have a programmable key. Our lockout service is a part of our roadside assistance services. When your vehicle's battery dies, there's no need to panic. 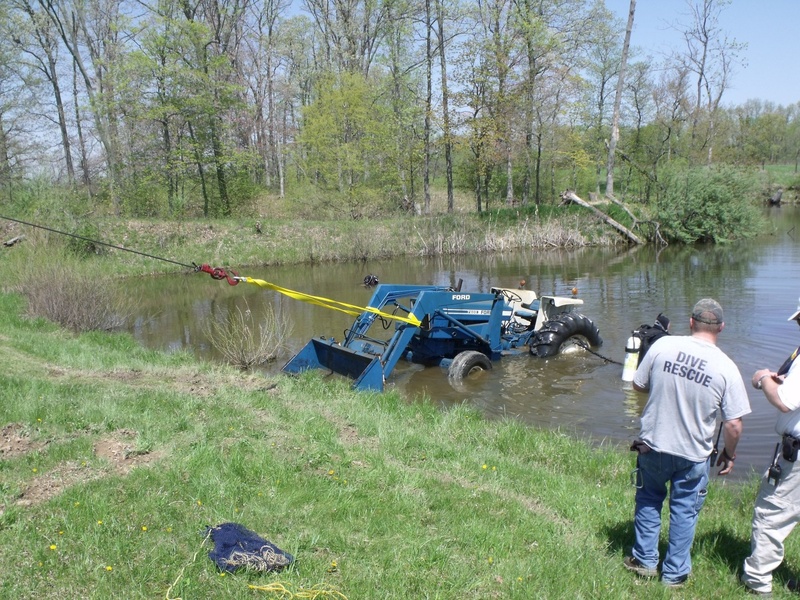 Get your truck started with the help of the professionals from Tri Power Towing & Recovery. We have the most advanced equipment to help you get back on the road. Our jumper cables will be used to jump-start your car. Give us a call and our professionals will come and promptly jump-start your truck. Running out of fuel is never fun. When car trouble surprises you and leaves you stranded on the side of the road, trust the team at Tri Power Towing & Recovery to help you. 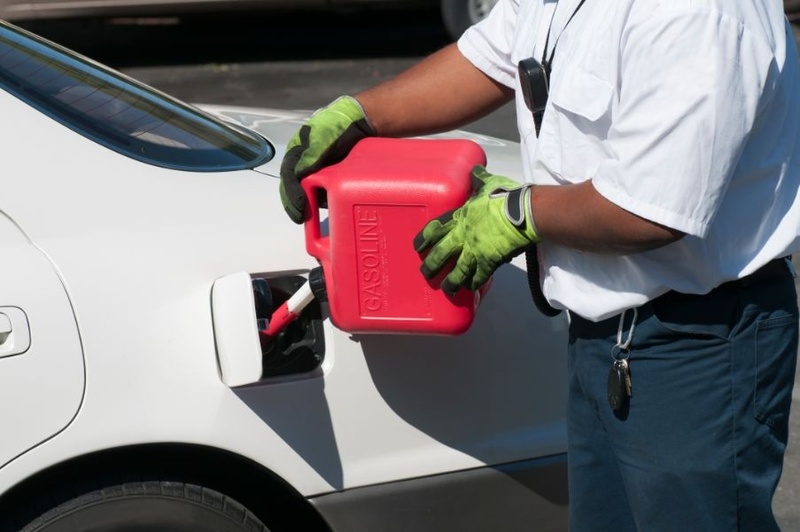 We provide reliable fuel delivery services. Give us a call and let us know where you are. We'll come and deliver the fuel. You'll be glad to know that we deliver fuel to locations within 50 miles. Has your vehicle broken down on Interstate 70 or Interstate 57? 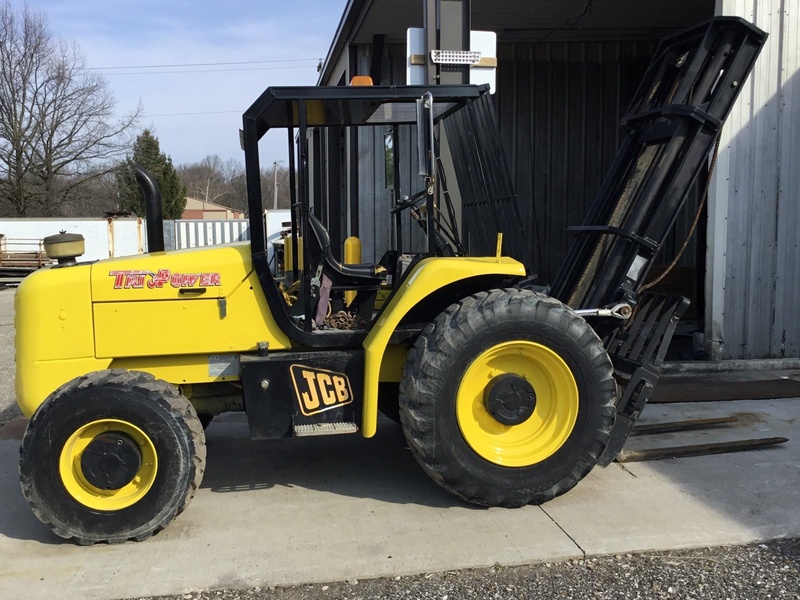 Tri Power Towing & Recovery offers your business professional and cost-effective solutions for heavy equipment towing, hauling, and extraction. We have the skills and the expertise necessary to handle all of your heavy equipment towing needs, quickly and efficiently. Fleet accounts welcome. 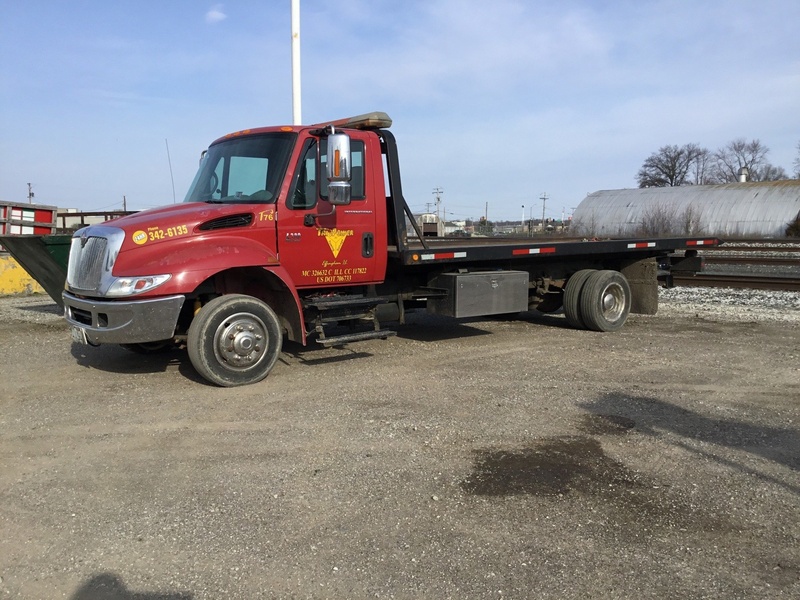 Accidents and breakdowns are never convenient, but you can relax a little knowing that the professionals at Tri Power Towing & Recovery are here to help you, whenever you may need our towing or roadside services. Our professional, police-approved crews will work quickly to recover your vehicle from the scene of an accident and will handle all the necessary cleanup. We can tow your vehicle to a shop of your choice or store it at our secured lot, for a price you can afford. If you need recovery services while you're on Interstate 57 or Interstate 70, give us a call right away. We help you transfer your goods quickly and efficiently, enabling quicker fulfillment of deliveries, even during emergencies. 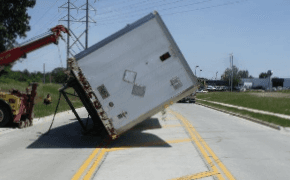 Count on us to take your undamaged but movable trailer to the loading dock and unload everything. Subsequently, we'll transfer these goods to another trailer while you wait for another one to arrive. The use of air suspension kits, also called airbags, can make a huge difference to the towing process by ensuring the stability of the vehicle. At Tri Power Towing & Recovery, our trained staff will deploy airbags under a trailer or semi-truck and use them to lift the vehicle up. Take advantage of our airbag services to enhance the quality of your towing experience. 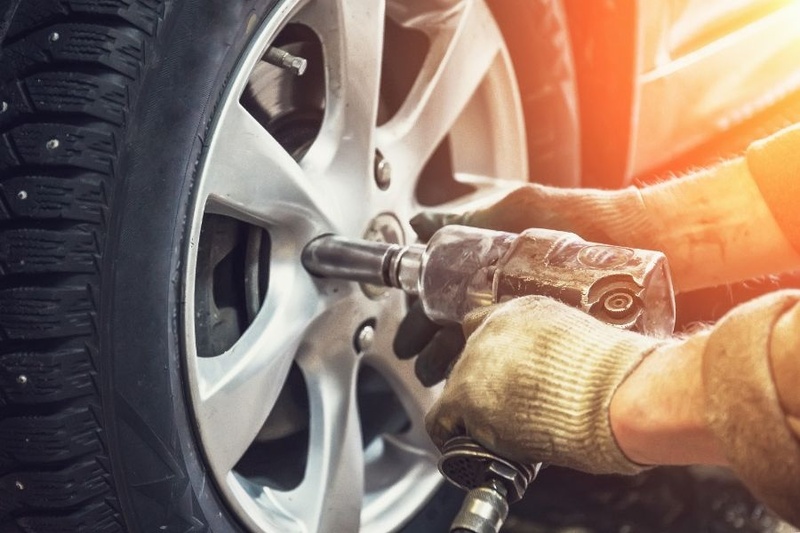 The next time you find yourself with a flat tire on the side of the road, call us and one of our experienced staff will be there soon to help you with and get you on the road again. The tire change equipment that comes in your vehicle is often not sturdy. Do not damage your car or hurt yourself while trying to use sub-par equipment. Let our professionally trained staff come to you and change your flat tire ensuring your safety and comfort. 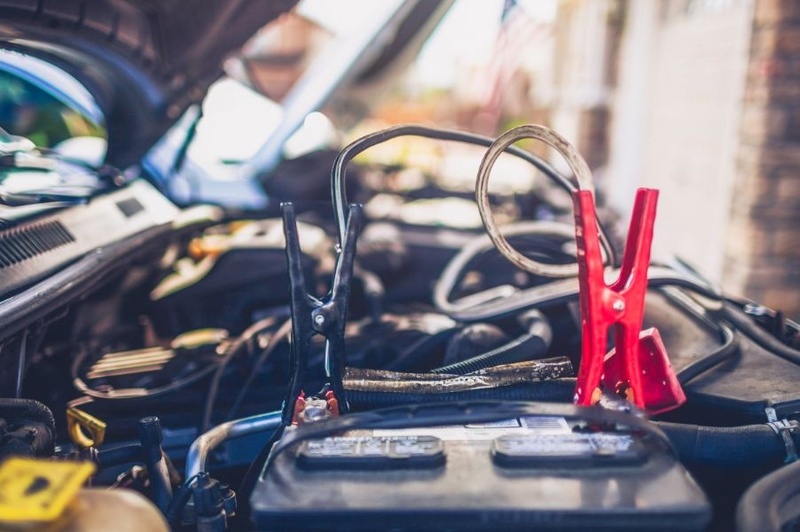 Our roadside assistance services include car jump-start services, 24/7 towing services, auto lockout solutions, accident removal services, out-of-gas refueling, and much more. Get reliable services from our professionals at exceptional prices. We're your trusted choice for roadside assistance solutions in Effingham, IL and the surrounding areas. Call us today!